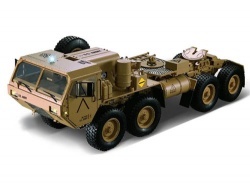 The Miscellaneous All 1/12 8X8 M983 Military Truck 2.4G Desert Yellow has an average rating of stars based on 2 customer reviews. I couldn’t be happier with this purchase. The HG P802 is a awesome tractor at a good price. Aside from the excellent value it is really fun! This vehicle is so impressive up close and personal. Photos just don't do it justice!!! 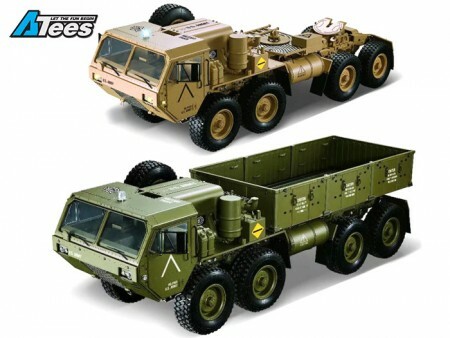 Super nice truck.......you won't be disappointed.........Thank you, thank you, thank you, HG Models, Asiatees.com!!! !